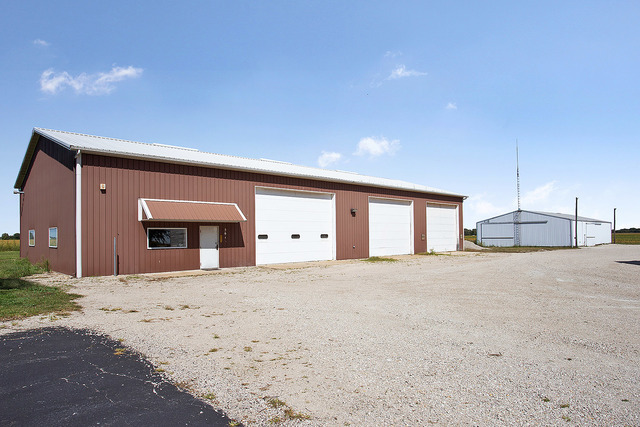 This one of a kind property allows for a business to operate & rental income opportunities. 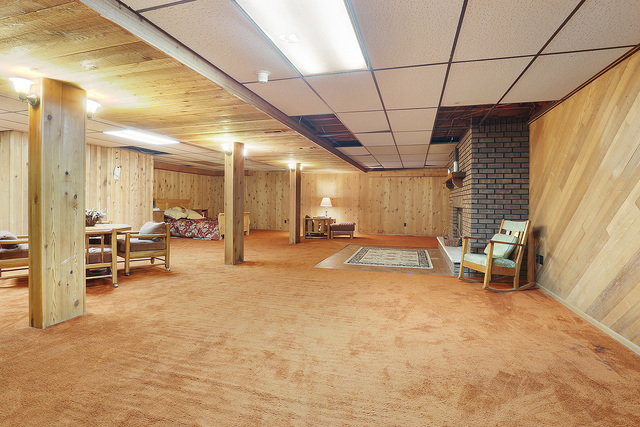 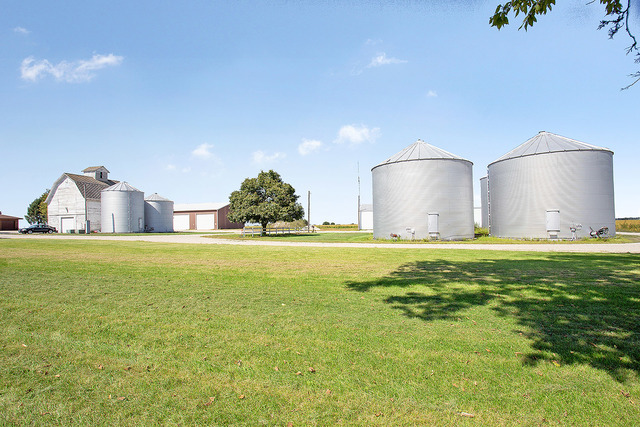 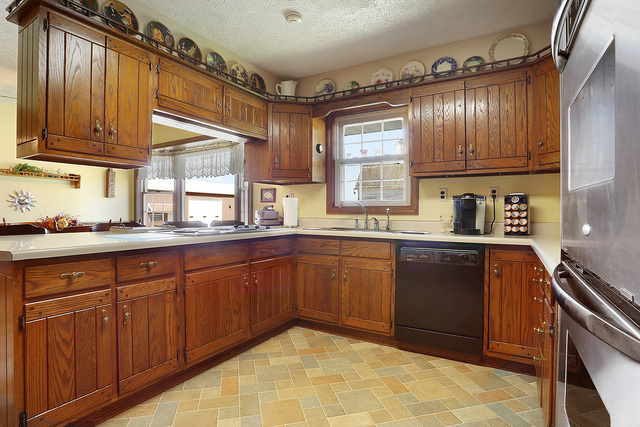 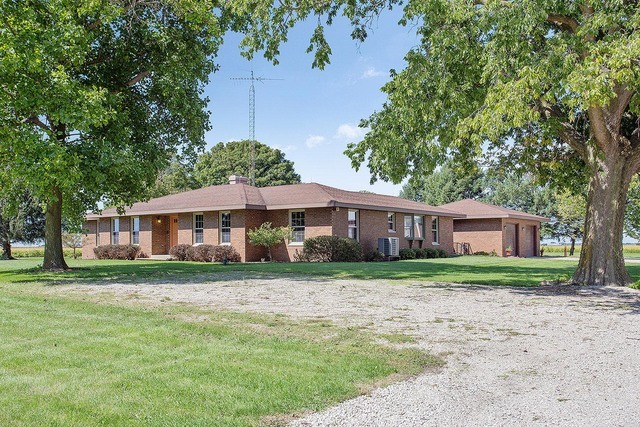 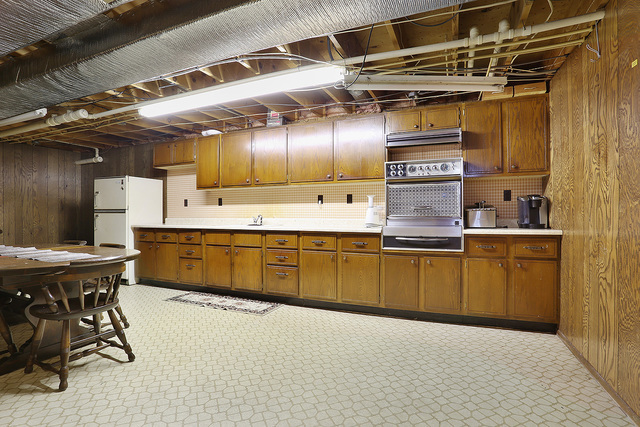 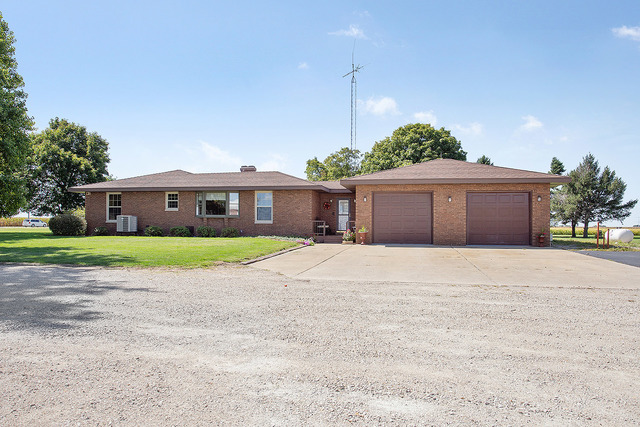 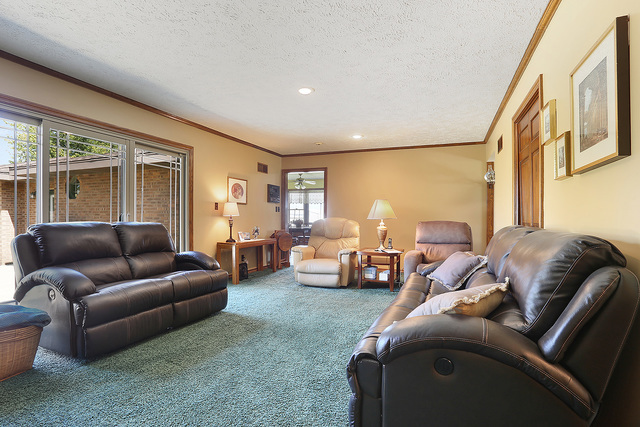 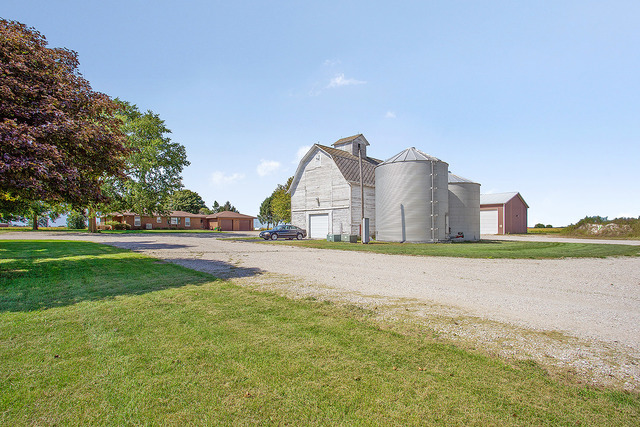 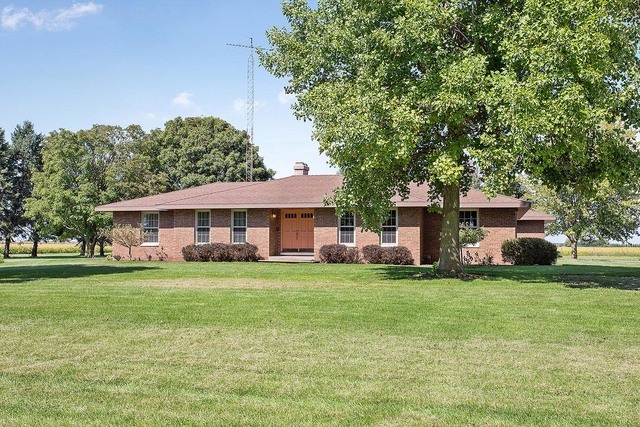 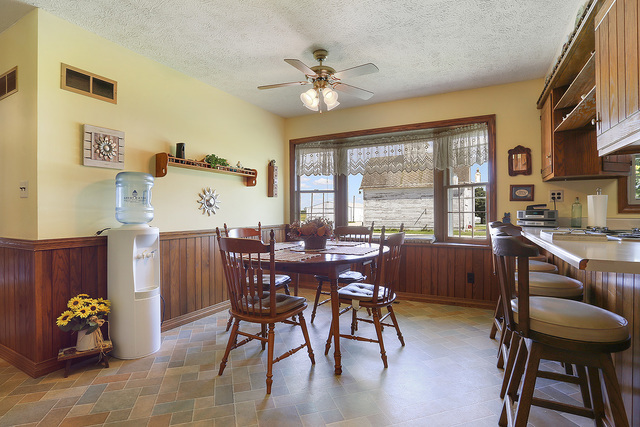 Brick ranch nestled on almost 7 acres with 3 out-buildings & 7-grain bins. 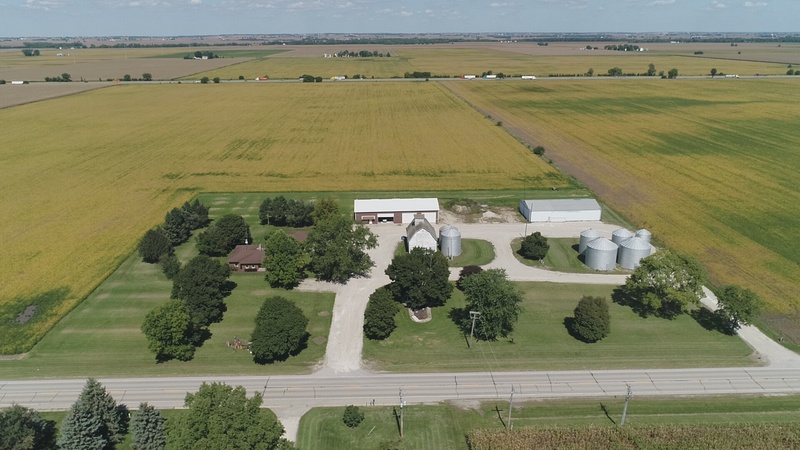 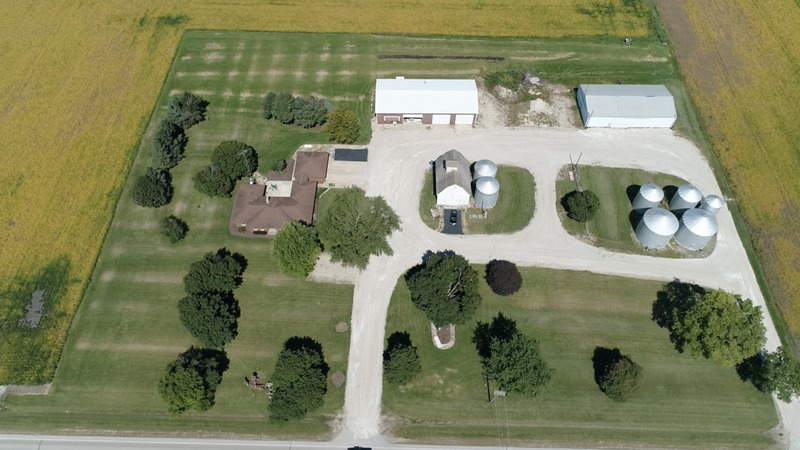 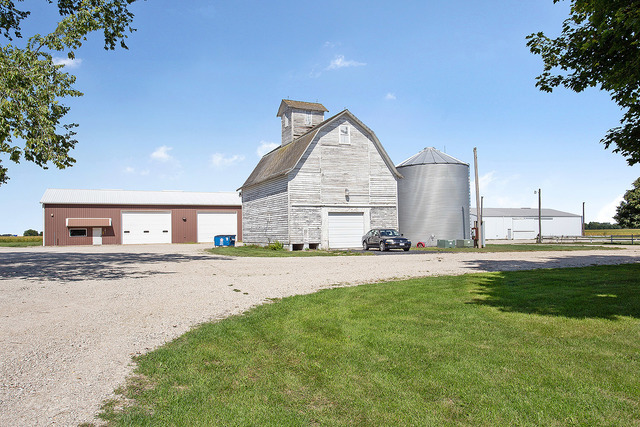 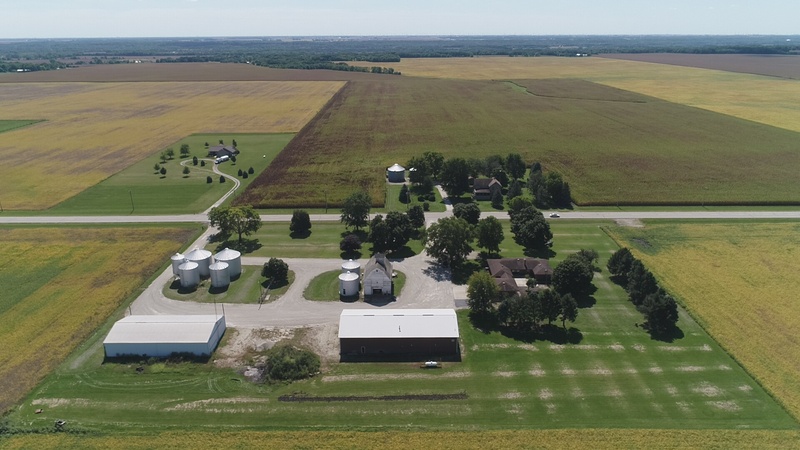 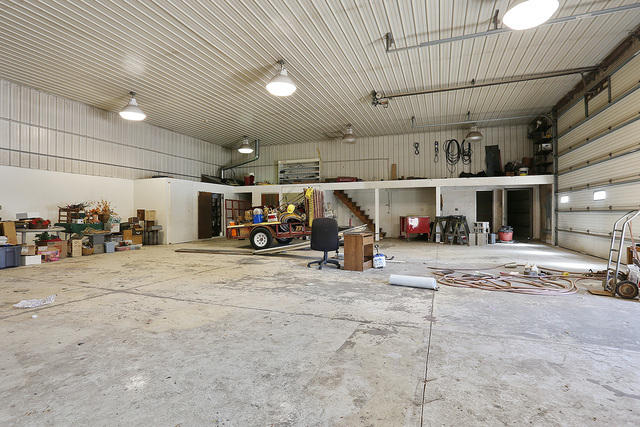 Commercial zoned building with 3 oversized bays, office, storage & bathroom; Additional out-building with doors on adjacent sides & 50x30 concrete section; Multi-use barn with garage door access from both sides; 7-grain bins recently updated with new mechanicals. 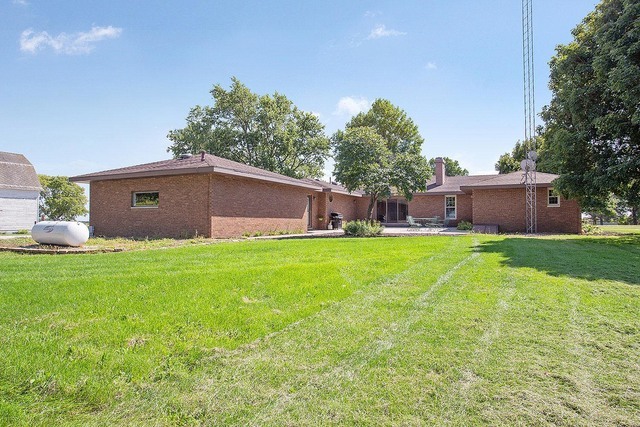 The home has 4 bedrooms/3 baths & full finished basement. 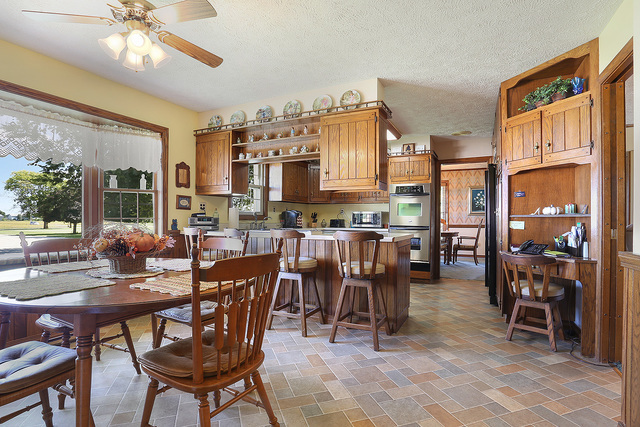 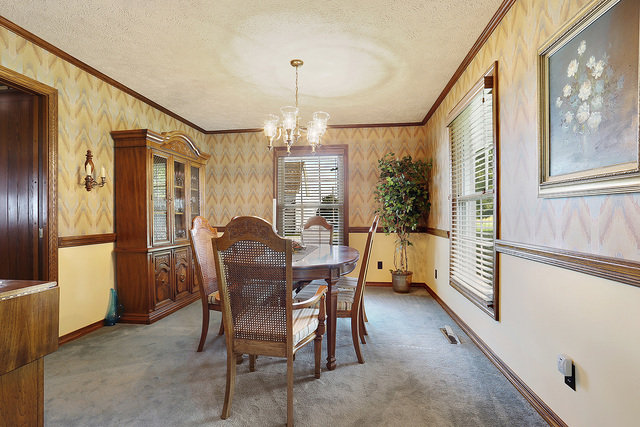 Eat in Kitchen with all appliances, living & dining room combo, and family room for entertaining. 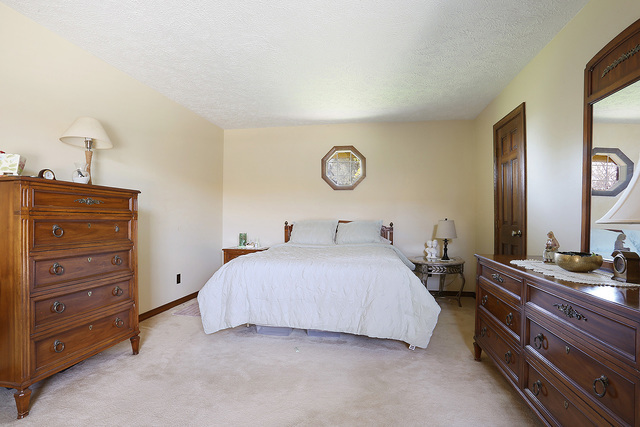 Master suite has WIC & Bathroom. 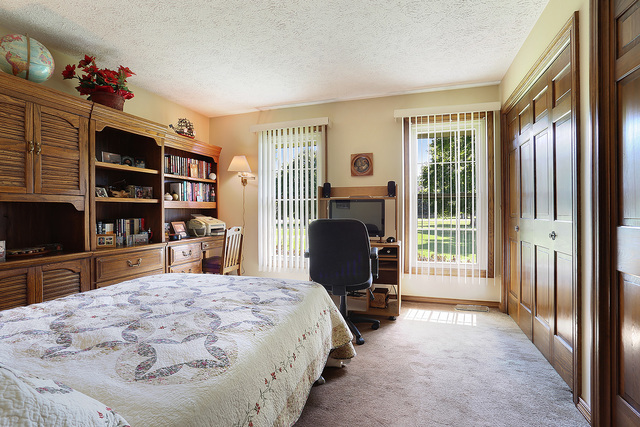 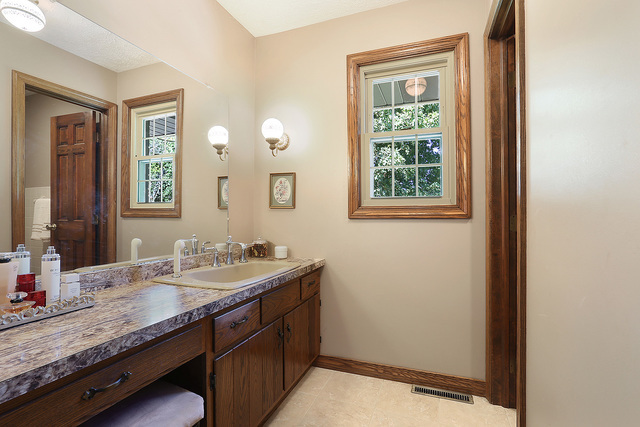 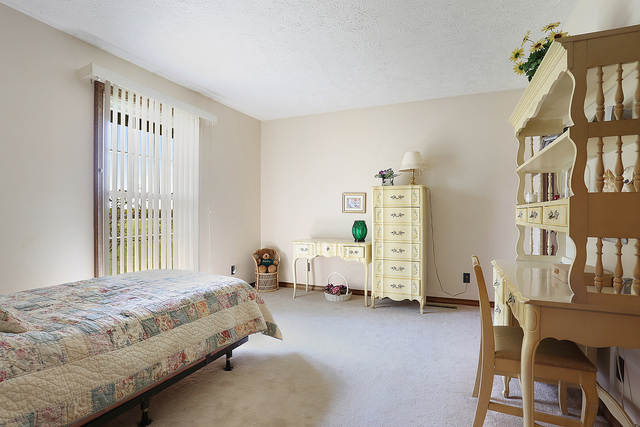 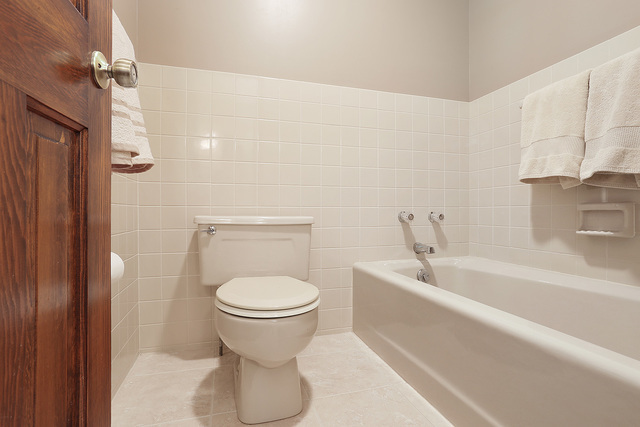 The main level offers three other bedrooms, a laundry room, and two additional full baths. 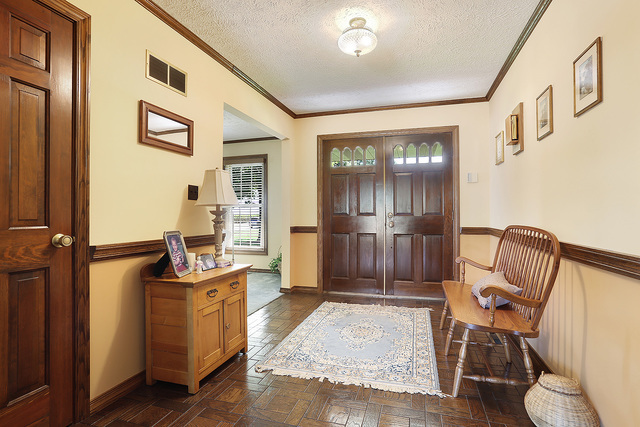 Breezeway leads you to the attached 2 car heated garage. 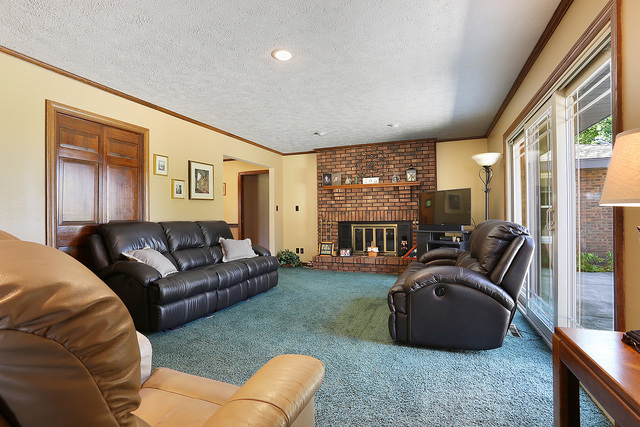 Finished basement has a fireplace, 2nd kitchen, & two storage areas.